If you want to attract more and more customers then you also need a solid and user-friendly template for your website along with good e-commerce idea. You can use our Marketplace Responsive Template For Magento 2 without wasting time to search the best theme for Magento 2 Marketplace. This theme will support all screens either you are viewing your marketplace store site in iPhone, iPad, Android-based mobile devices or small or big screen devices it will work very fine on all screens. The theme provides Mega menu option for categories. The customer can view all child categories along with the main category and easily select the required category. If the customers want to share their willing product with their friends then they can easily share products with their products and it will help to attract more and more customer. If more and more customers come and purchase the products then for sure it will help to increase sales conversion. 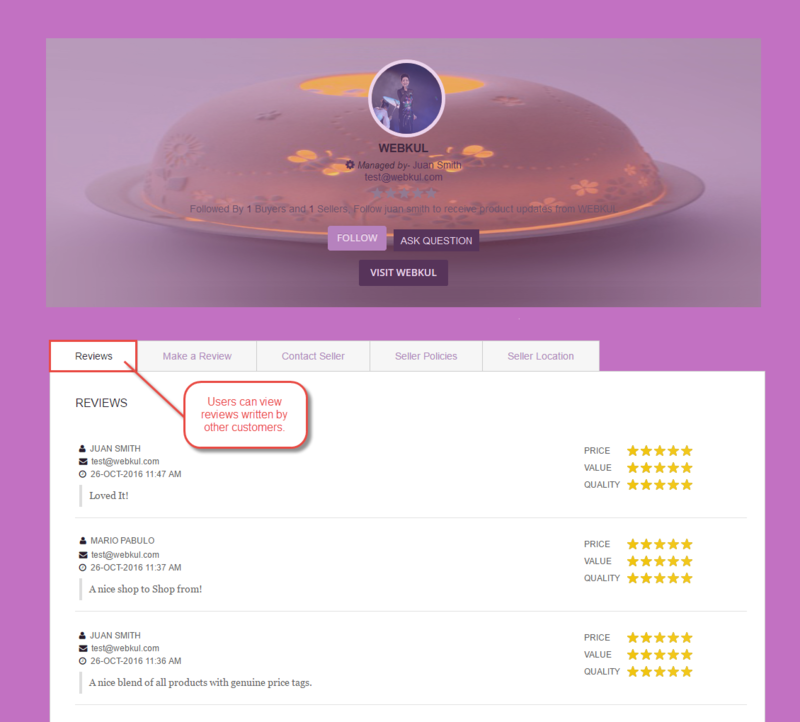 If customers want to put their feedback for the sellers then they can easily put their reviews for the seller and another customer can view those reviews. It will help to build trust on your website so the customer can purchase the product confidently with thinking too much about risk. This theme is compatible with any third party module so that you can use it with any other third party module without thinking too much about compatibility.